One major factor that separates Forest Home Media from other internet marketing companies is our roots in traditional media. We have lived and breathed traditional advertising campaigns for the last 20 years. We know how to use radio, TV, print and billboards to their best advantage. We speak the language of Portable People Meter (PPM), Reach and Frequency, Gross Rating Points, Cost per Thousand, Arbitron, Nielsen, Circulation, Cume, DMA’s, Metros, Above the Fold, etc… We have relationships with the top media companies in town. Our colleagues, who started out in the business with us twenty years ago are now running the show at the top broadcast companies in town. That works to our customer’s advantage. We also work with some of the most talented people in town to produce amazing commercials and print pieces. Award winning people. We know that traditional media can drive an online campaign to produce extraordinary results. The best creative ads can only propel a brand so far. Today’s successful media campaigns must also have an accompanying online strategy. 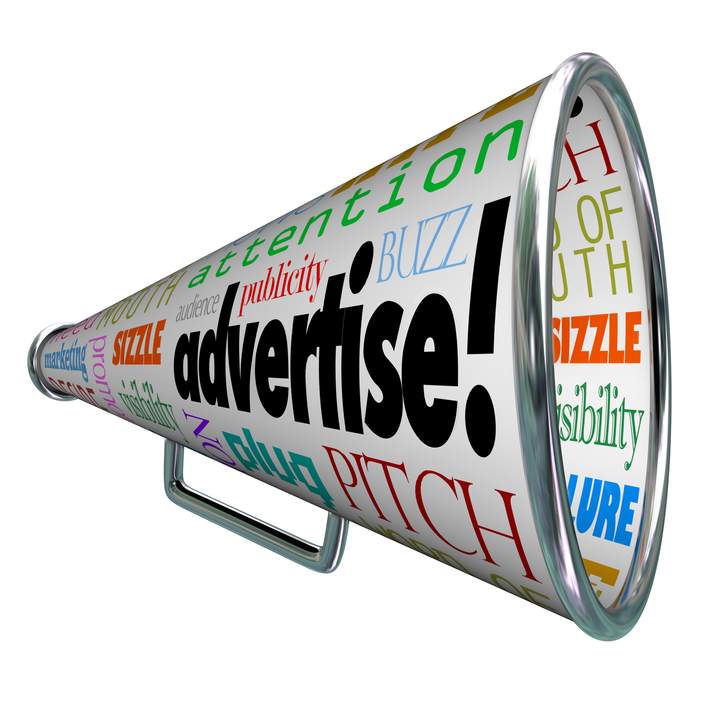 It goes something like this: A potential customer hears or sees your commercial or ad, they Google your business. They find your website, landing page or social media site. They click through; they look around. HERE IS THE OPPORTUNITY. What are you asking them to do when they land on your site? How are you going to convert this potential customer into a lead? This is where an online conversion strategy comes into place. We will work with you to create a strategy that integrates all your media. One that creates customer conversions. One that utilizes traditional media, social media and internet marketing. Oh, and we work on a flat fee monthly retainer. We pass the 15% agency commission back to you so you can take it to the bottom line. If you are currently paying an advertising agency the 15% commission for placing your media, plus an hourly retainer to your Public Relations agency you might want to talk to us. You can reach us HERE.